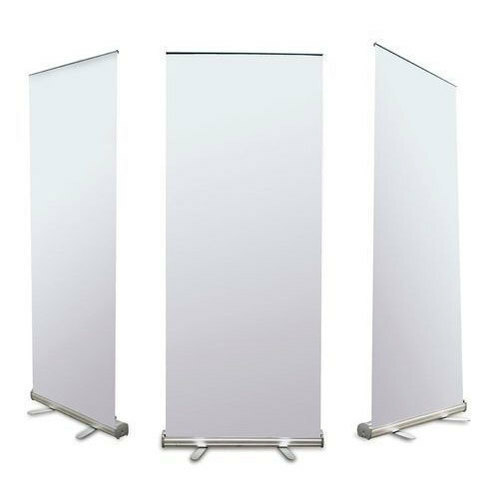 We are one of the well-distinguished companies in the market that are into providing Roll Up Stand. Our Incorporation, “Dot Print” is working in this industry for several years and these years of efforts come in an outstanding way that we are gratifying the huge clients’ base. Our association is a Sole Proprietorship based venture. We have settled our main head office at Red Hills, Hyderabad, Telangana. Since 2010, we are matching up with the never-ending necessities of the customers, our company is a leading manufacturer of Sign Board, Advertisement Board, Roll Up Stand, Advertisement Banner and many more. We are also providing Printing Service. All the products under the keen supervision of our ardent professional and follow the entire quality norms and offer hygiene packaging standards.